Intense Pulsed Light (IPL), includes many wavelengths of light which can be filtered to acquire the wavelength needed to reach the desired chromophore target (melanin, water, Haemoglobin, porphyrin). IPL can target multiple skin conditions including vascular disorders, pigmented lesions, acne, hair removal and photo damaged skin. Due to technological advances, IPL’s clinical outcomes are becoming increasingly comparable to cosmetic laser systems. By including IPL in your practice you are able to offer clients a larger range of skin rejuvenation treatments. 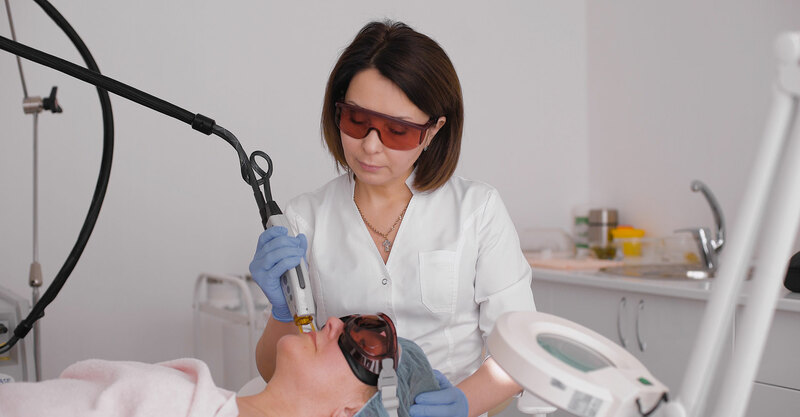 This course is designed to give you the foundation skills and underpinning theoretical knowledge that is required to implement Intense Pulsed Light (IPL), Super Hair Reduction (SHR) and Light Emitting Diodes (LED) into your practice. Prerequisite – Certificate IV, or Diploma in Beauty Therapy. Dates: To be advised. Enquires please call or email.